Visit Young Living’s Blog post to learn more about taking time for yourself. Click/Touch HERE to visit their blog post. Click/Touch the preview above to download in PDF format. 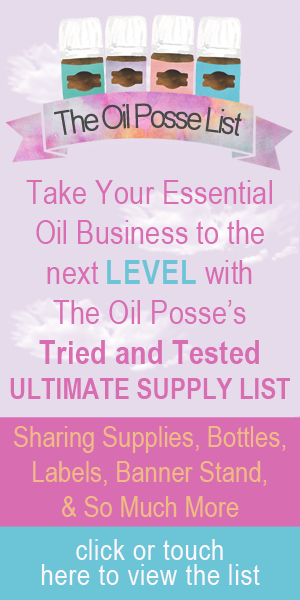 This entry was posted in Lifestyle, Planner and tagged Essential oils, Planner, Printable, The Oil Posse, The Oil Posse Team, Young Living on May 16, 2016 by Jordyn Lei.